At Blue Shark we produce a clean, functional and pretty design for your website as visitors spend under 7 seconds on your website before deciding whether to stay or not. 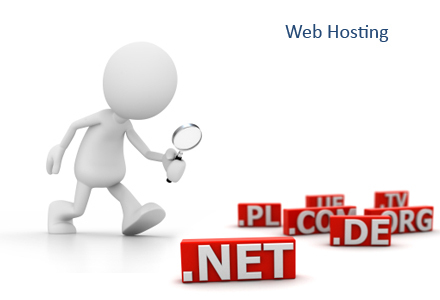 We have the experience and technology available to provide attractive hosting options for both small and large websites, we have dedicated servers for guaranteed security and bandwidth. The problem with many websites is that once they are created and published on the internet they are rarely updated and become stagnant. 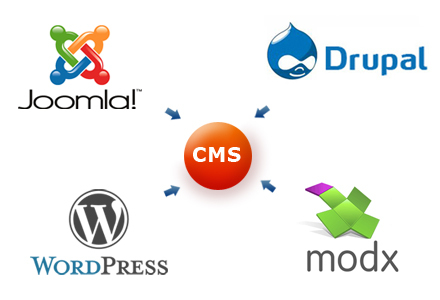 Our experienced programmers have the knowledge and experience necessary to execute your project in the most efficient way. 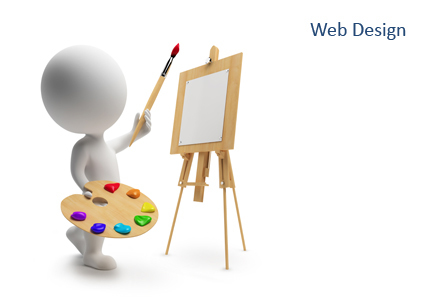 As a web development company they are our heartbeat, turning beautiful designs into stunning websites. Blue Shark Solution, is professional web development and offshore outsourcing company based in Gujarat, India. We offer a wide range of services to reach your targeted audience and share your valuable information focusing on retaining your customers. 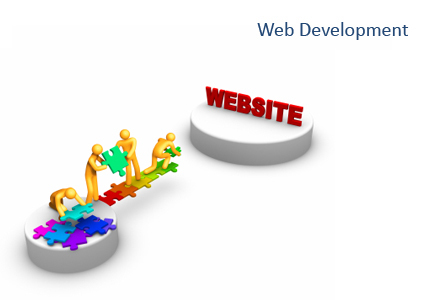 Our service includes Web application development, Website designing, Corporate profiles and presentations, E-commerce solutions, Application development, maintenance and re-engineering, Mail gateways, Web hosting solutions, Search Engine Optimization, Mobile web and application development, Handheld and Smart phone Application and Flash development. "The team really dedicated their time to collaboratively create the website as they understood my business and its objectives. 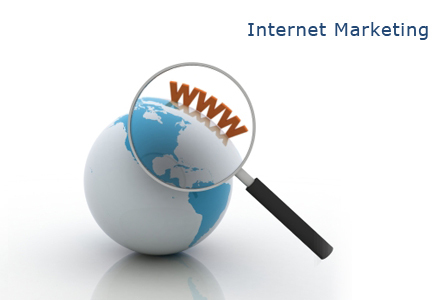 I would recommend the Web Page Design Company to anyone looking for an excellent website at a great price." "They have always been readily available with suggestions for improving and updating the website. Indeed, I am now planning for them to carry out my 3rd websites. I am very satisfied with their website ideas and service." "The Web Page Design Company designed my construction website. The company has hosted the website in a manner that I found to be very efficient and dependable. I highly recommend Blue Shark Solution for best service and quality." "The Web Page Design Company completely understood our marketing remit and designed a site that fully reaches our target audience. 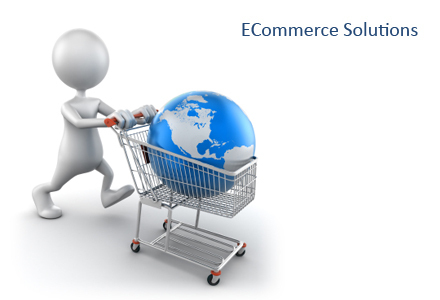 As we sell products exclusively to the international market, positioning of our site was extremely important." "This was great for business; the awareness created gave our company the platform it needed to thrive during its early years. We had the full support of the guys before, during and after the build process."